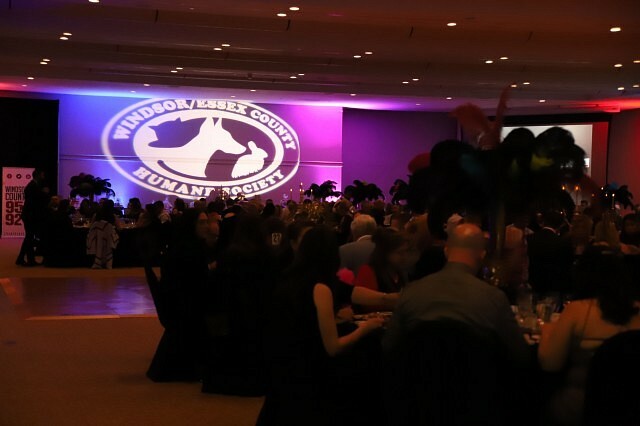 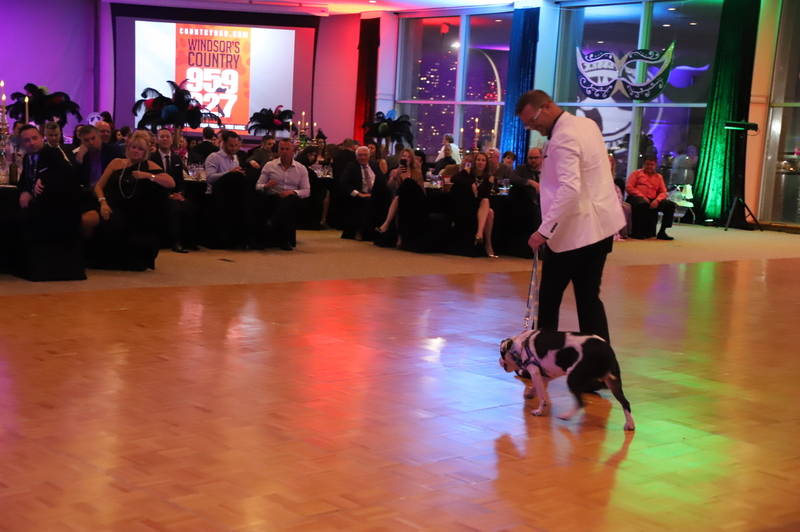 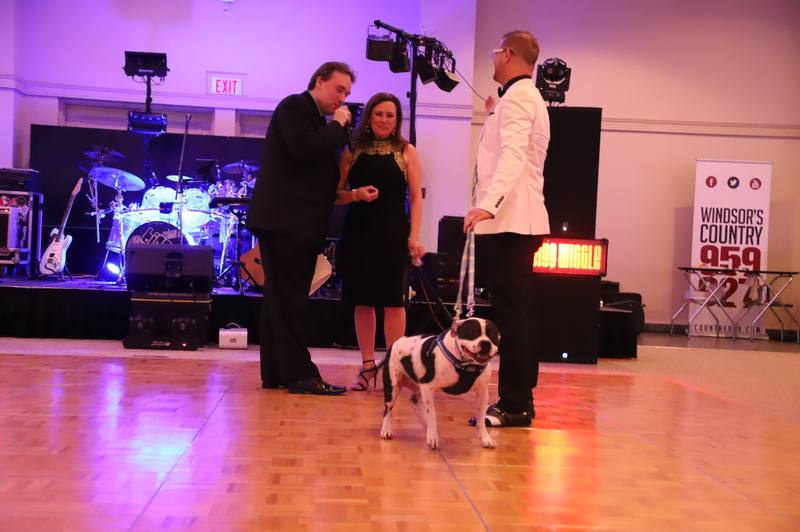 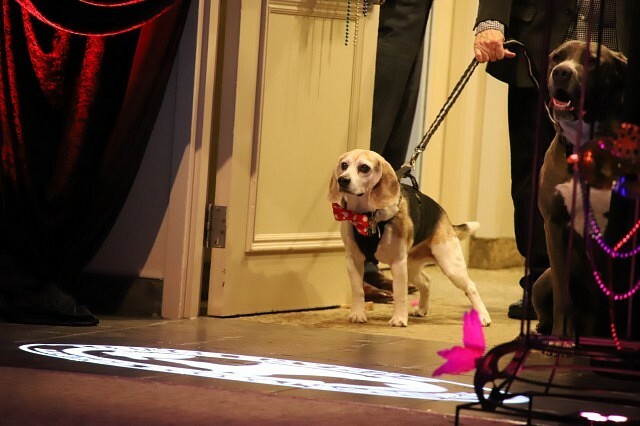 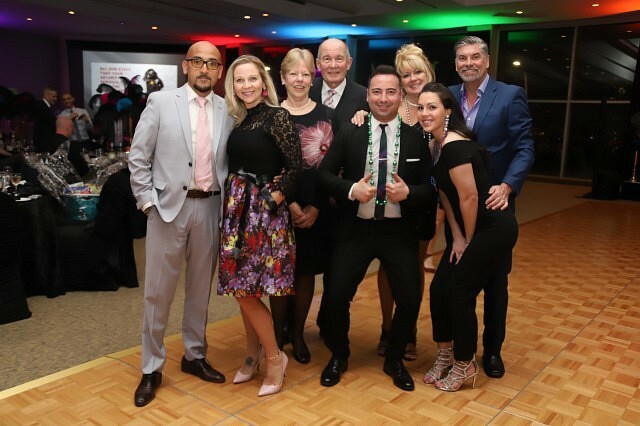 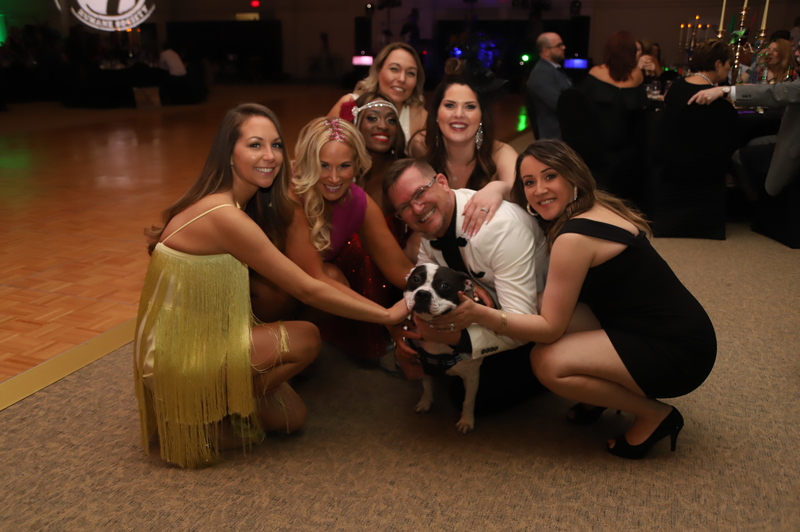 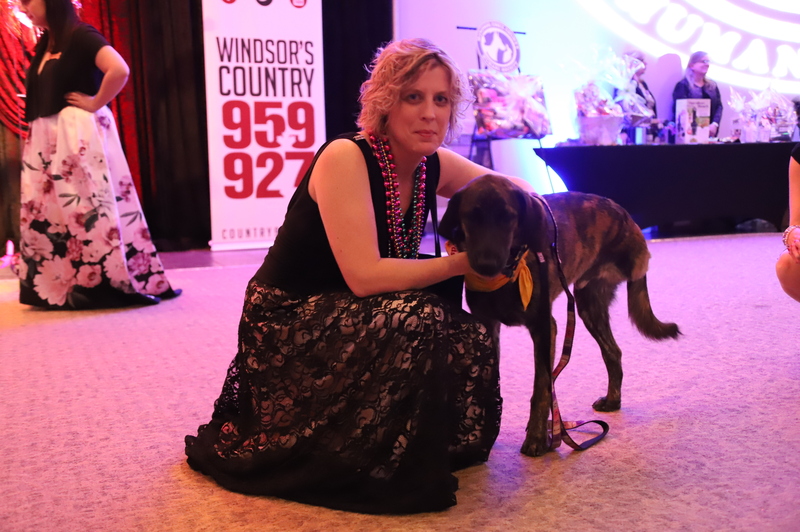 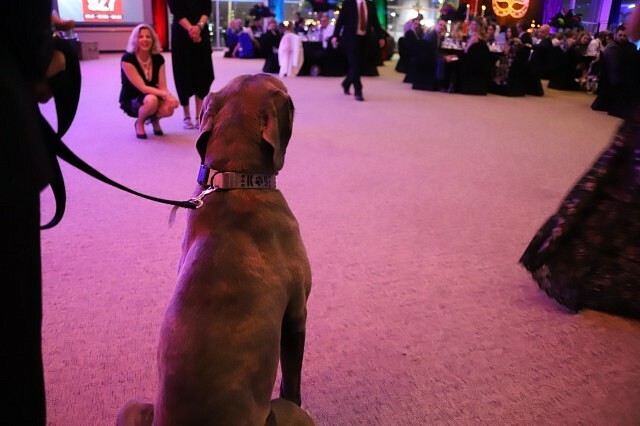 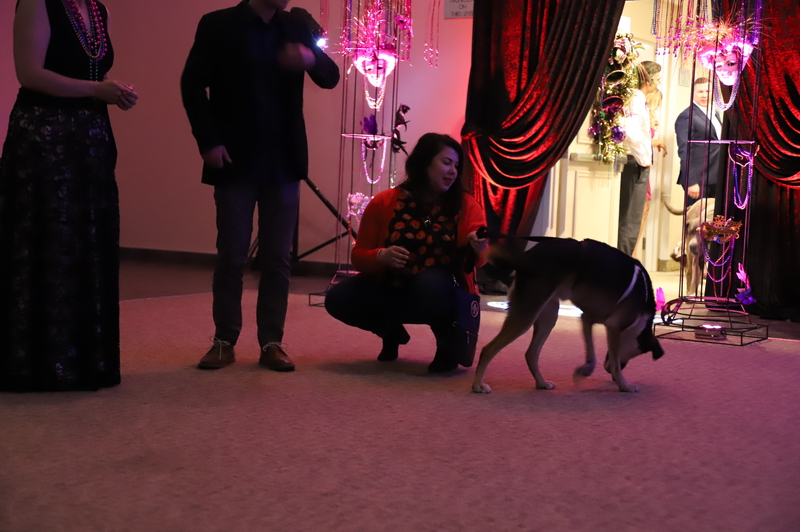 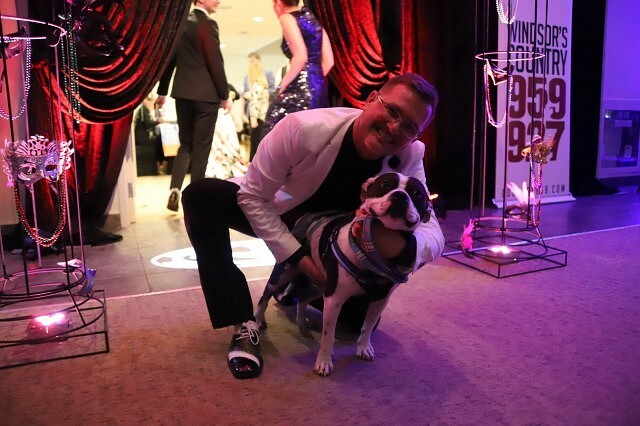 The Windsor/Essex County Humane Society brought a taste of New Orleans with this year’s ‘Mardi Paws’ Whiskers & Tails Gala. 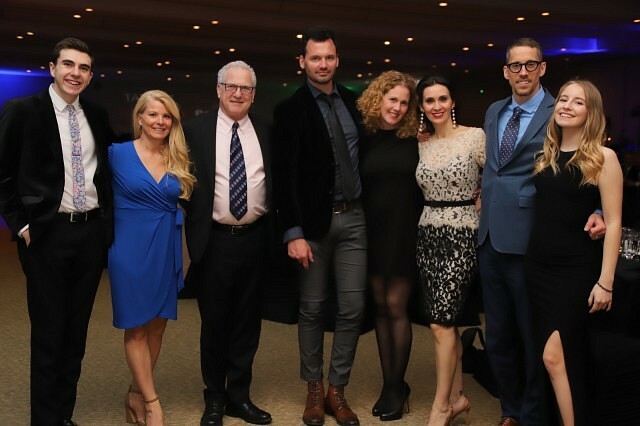 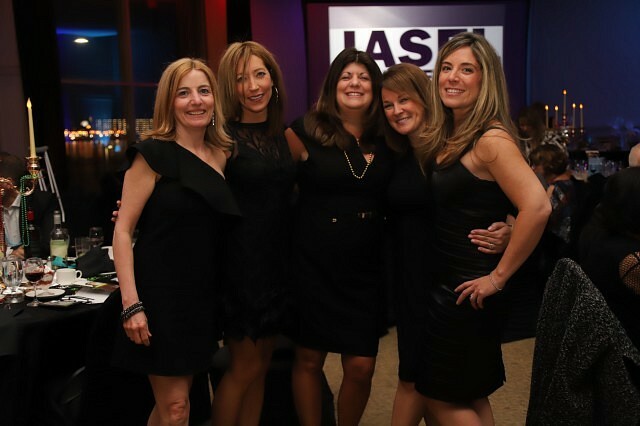 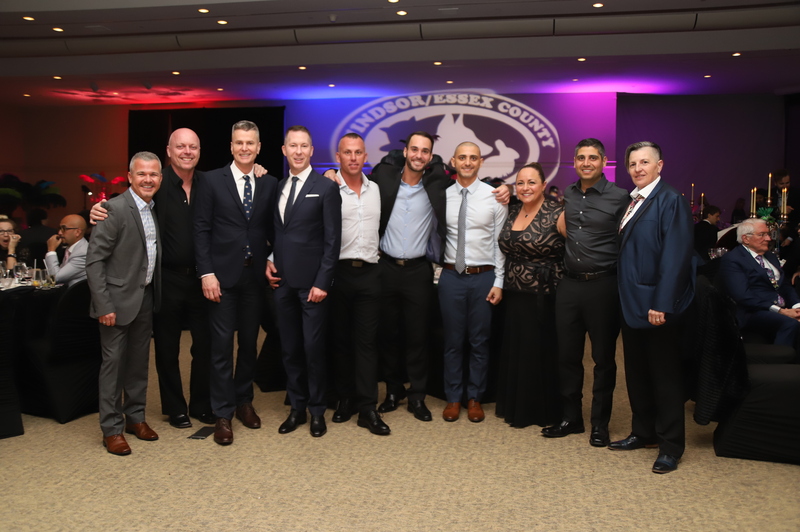 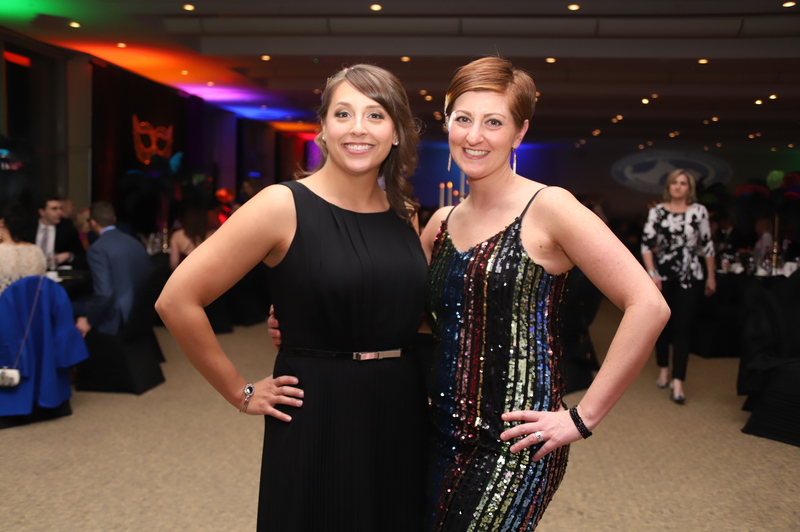 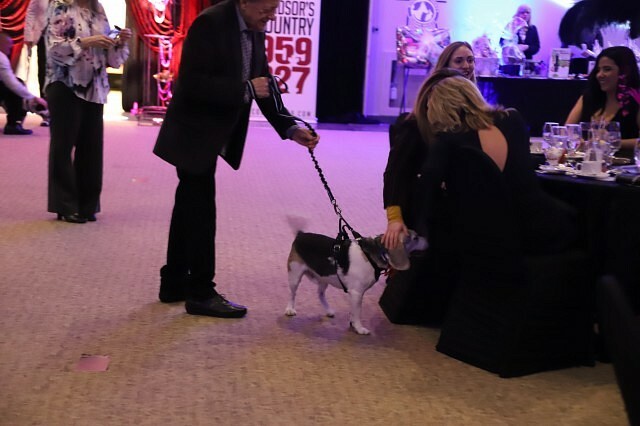 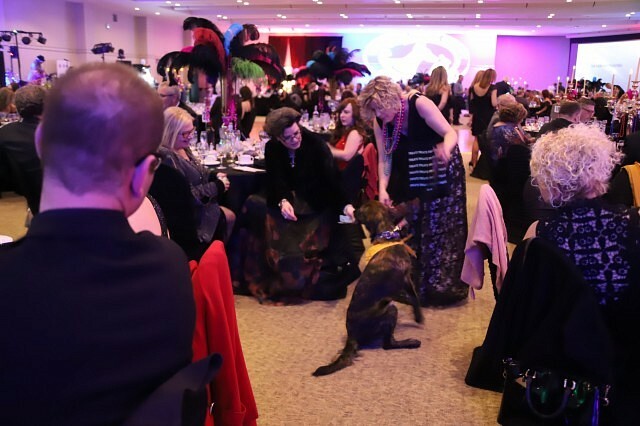 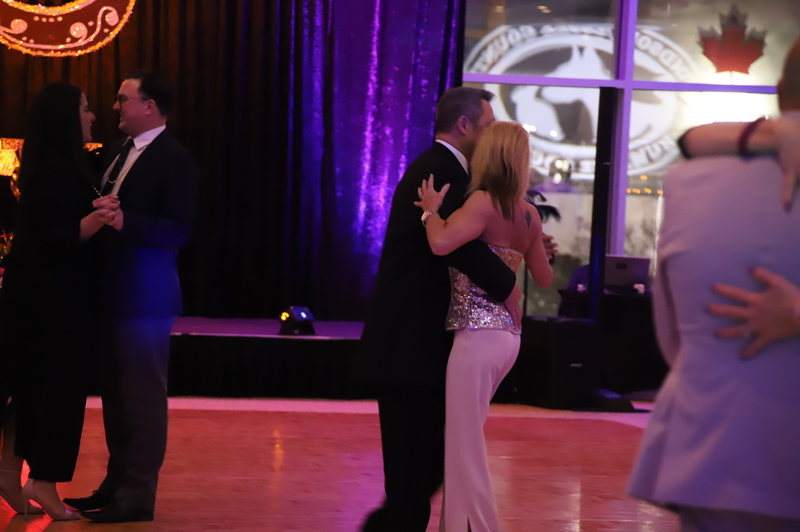 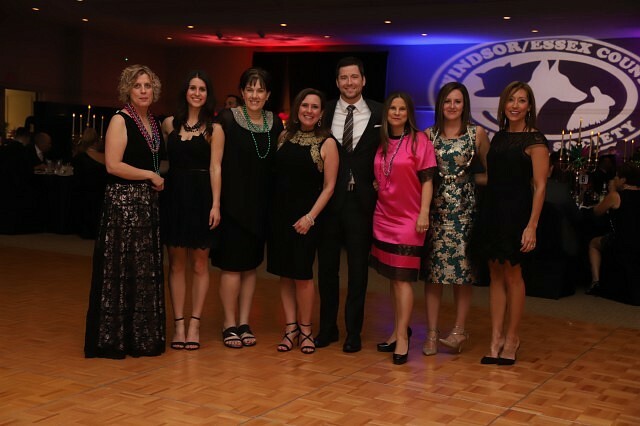 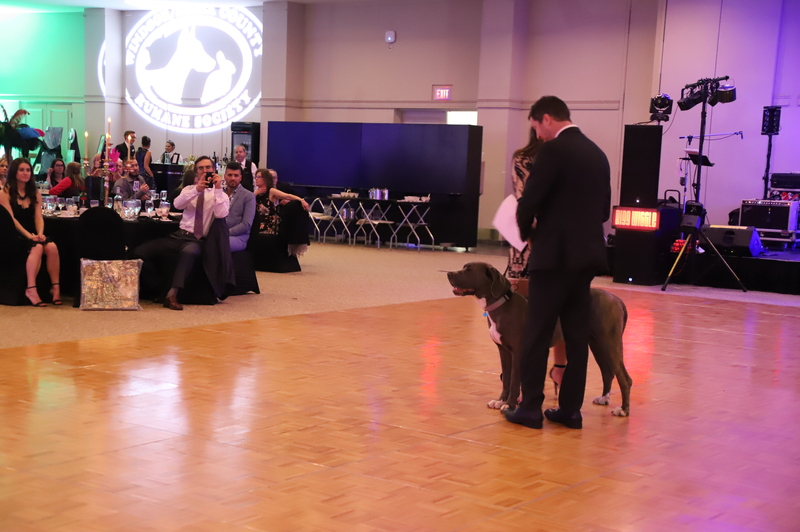 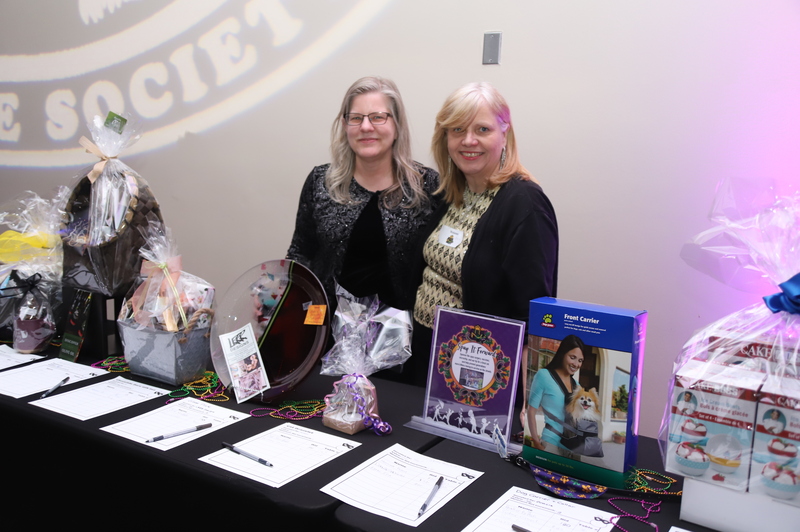 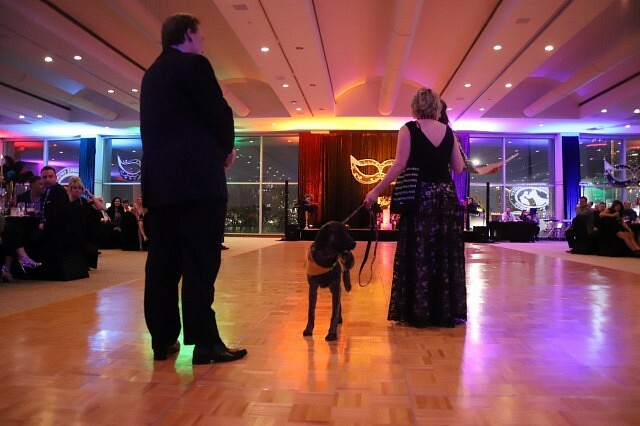 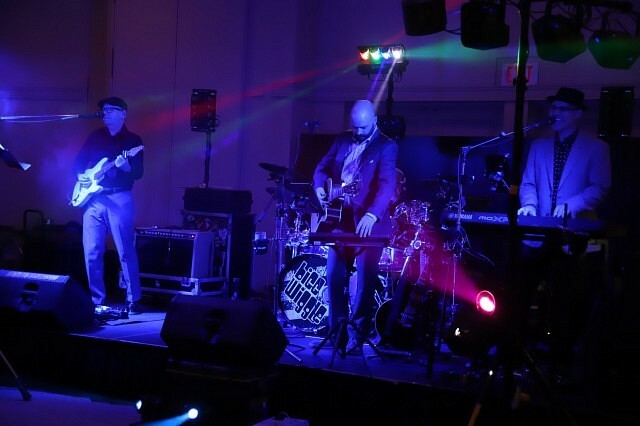 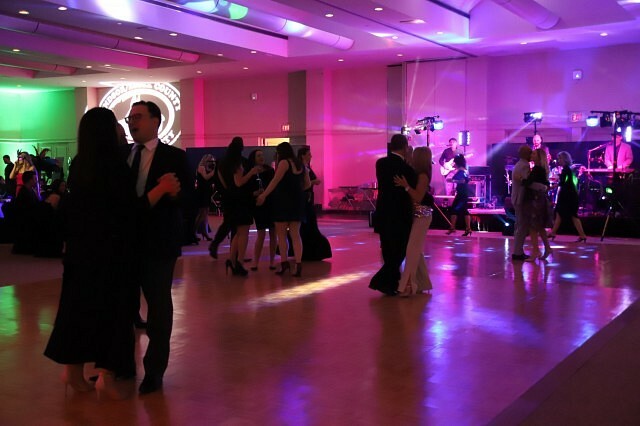 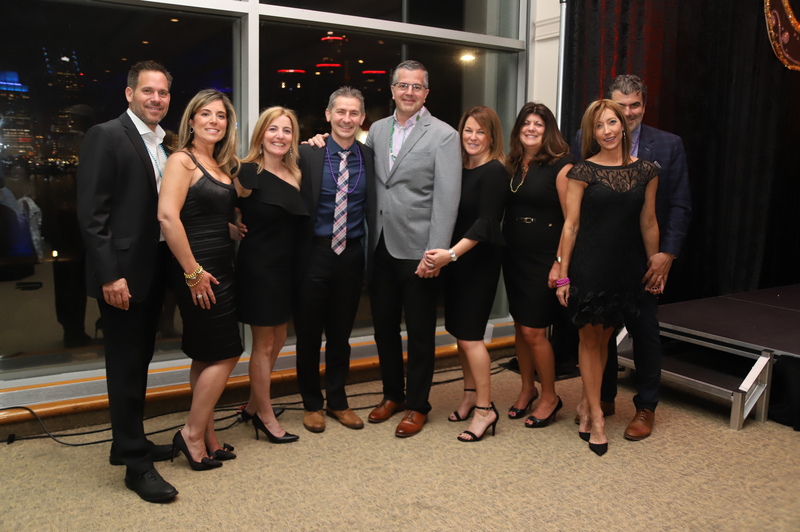 The annual event featured a silent auction, a full dinner, live entertainment by Bigg Wiggle, and an enjoyable visit from some furry Humane Society alumni. 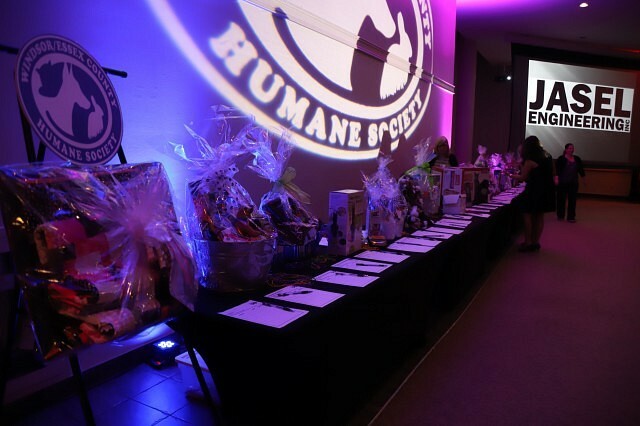 Proceeds and donations collected during the event go back to the Humane Society’s efforts within the area.